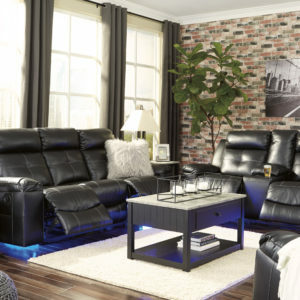 The Brayburn Reclining Living Room Group. 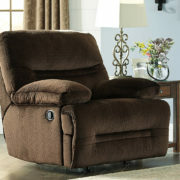 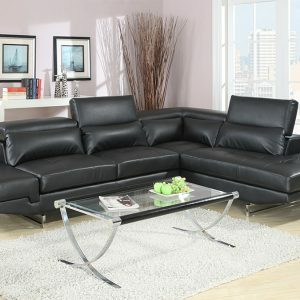 The casually cool design combines with comfort in this reclining living room furniture collection. 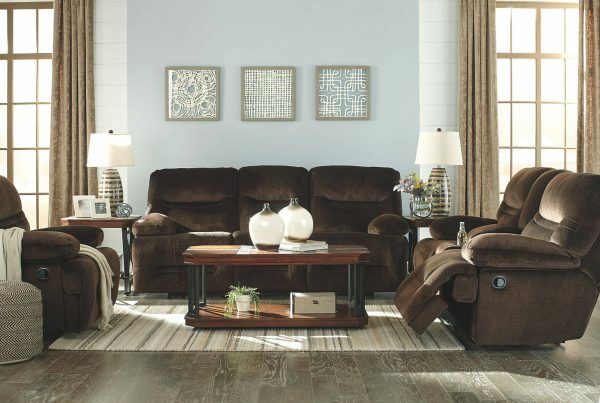 Choose from the items available to update your entertainment space. 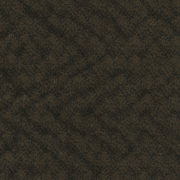 The Brayburn collection is a great option if you are looking for Contemporary furniture.